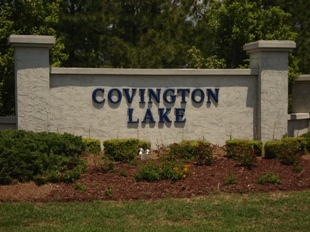 Covington Lake was created to reflect community living. 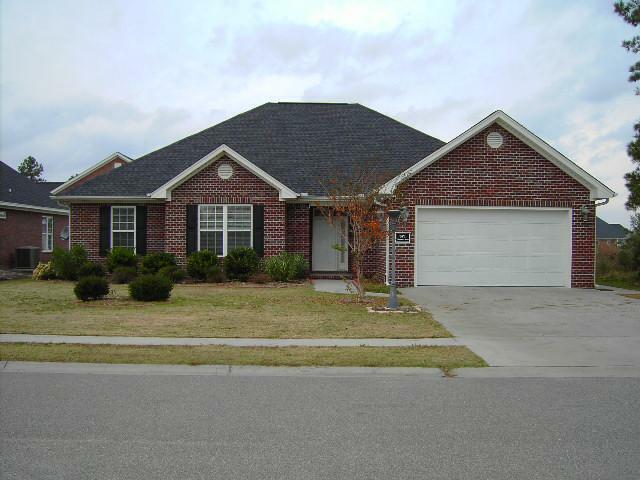 The well built homes have generous sized lots and beautiful natural views with lighted sidewalks. 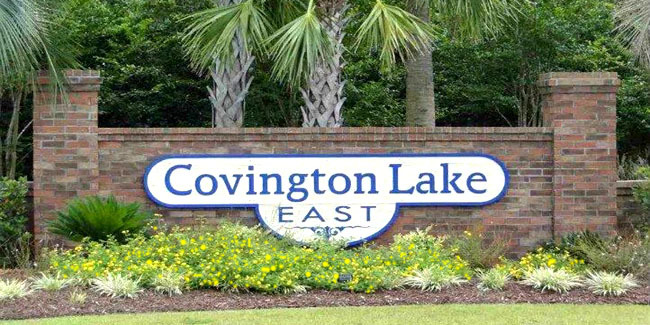 Covington Lakes is the centerpiece of Carolina Forest that represents the future of Myrtle Beach’s Residential Renaissance. Through careful planning around lakes, virgin timberland and wildlife preserves, this 12,000-acre tract only five minutes from downtown Myrtle Beach also houses six schools, 300 acres of parks, five million square feet of commercial space, eight golf courses, a town center and several controlled road systems. 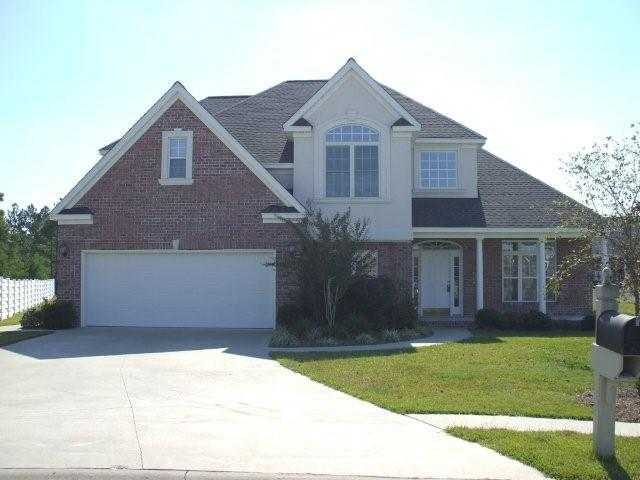 The Covington Lake neighborhood has custom design homes noted for their outstanding contemporary looks, traditional details, spacious well-lit rooms, high ceilings, intelligent use of maintenance free exteriors of brick and stucco and quality construction. The amenities of Covington Lake are a community Cabana, pool, children’s playground and natural beauty that include three well-stocked lakes. Listing courtesy of CRG Real Estate , Marc Zucconi.